Gaggenau celebrates the conclusion of its 333-year anniversary. Impressive trade fair presentation at LivingKitchen 2017 in Cologne. The culmination of the journey through the booth will be the arrival at a modernist style glass cube that displays the brand’s innovative product portfolio for 2017. Visitors can experience the remodelled version of the 90 cm wide oven – the EB 333, named in recognition of Gaggenau’s milestone anniversary – a future icon that offers modernised design and functionality for the next generation. Alongside the EB 333, the glass cube will also showcase further new products for 2017 including the fully automatic espresso machine, now also available with fixed inlet and outlet water connection and offering an individual coffee experience with professional results. Within the ventilation range, research into the science of expert air extraction delivers the extremely quiet, highly efficient wall-mounted hoods 200 series available as a vertical or angled design. Adding to the brand’s cooktop range, the flex induction cooktop with integrated ventilation system can be set to automatically vent air whenever in use, freeing up individual culinary creativity. Furthermore the new dishwasher 400 series will showcase its ground-breaking backlighting concept, a world first innovation. 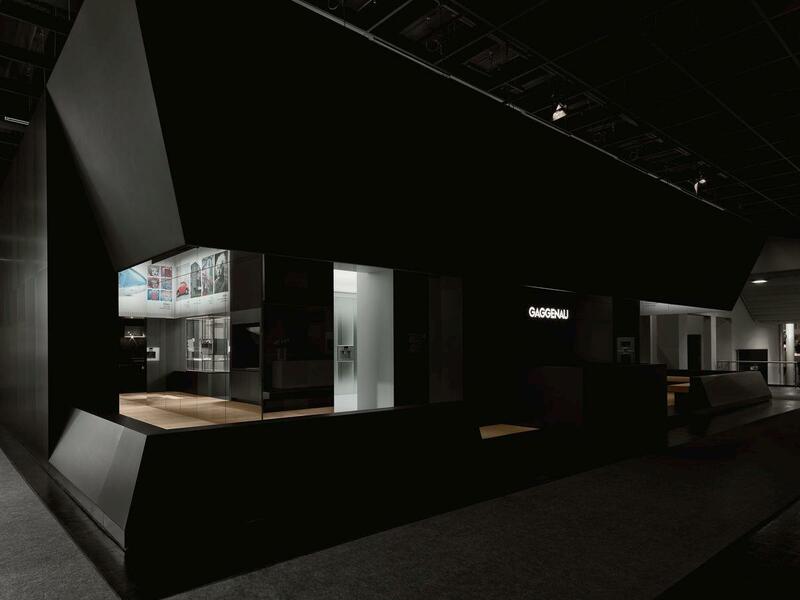 Over the last years, Gaggenau has received several international prestigious awards in recognition of its extraordinary trade fair booths, including winning gold twice in the acclaimed iF Design Award. The design of Gaggenau booths is co-developed with the Munich architect’s office einszu33 headed by owner Hendrik Müller. Gaggenau is a manufacturer of high-quality home appliances and acknowledged as an innovation leader in design and technology “Made in Germany”. The company, with a history dating back to 1683, has revolutionised the domestic kitchen with its internationally acclaimed products. Gaggenau’s success is founded on technological innovation and a clear design language combined with high functionality. 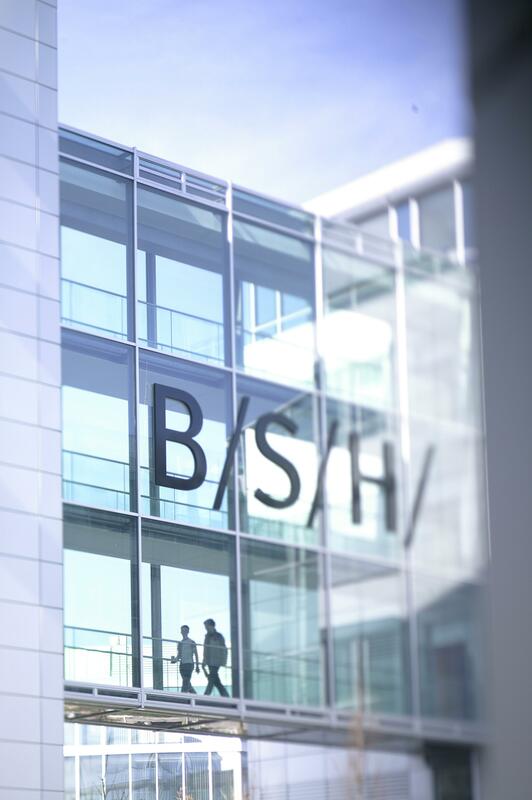 Gaggenau has been a subsidiary of BSH Hausgeräte GmbH in Munich since 1995 and is currently represented in more than 50 countries with flagship showrooms in major cities around the world.